Varatec Monastery (1785)- the nuns village, the largest convent in Europe, 450 nuns. PRICE range from: 35 Euro / person, minimum 3 persons / tour. *** Included services: Licenced tour guide, transport by car/ minibus. *** Tour duration/ distance: aprox 8 hours / 200km round-trip. For optional tour start or end in Iasi - please contact us for price and details. * Upon request ! we can customise the tour and we can add other spots like: Sihla Hermitage (1725) with St Theodora's Cave, Bison's reservation, Sihastria Monastery (1655), Secu monastery (1602), Rasca monastery (1541), Ethnograhic Museum of N.Popa. Start from SUCEAVA about 08:30am, this tour covering 200km scenic trip to Northern Moldavia region and gets back around 05:00 pm. 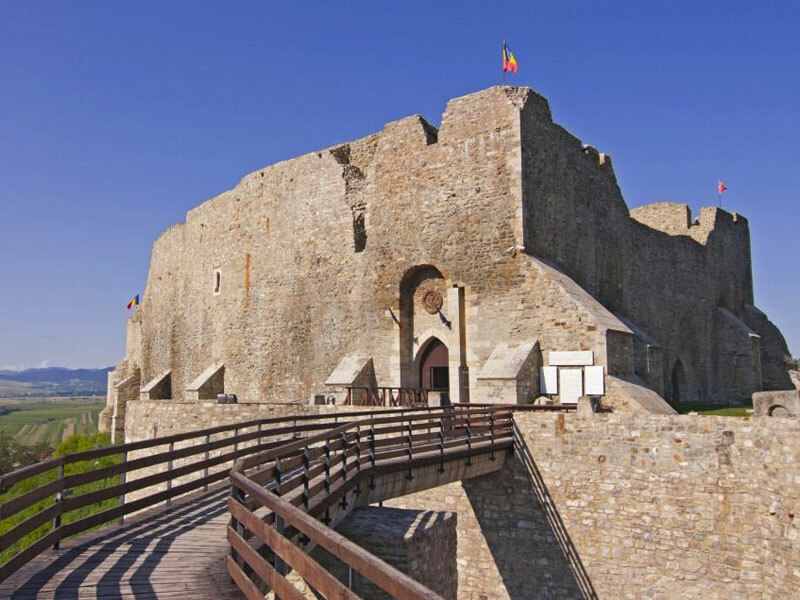 We'll be driving to the Targu Neamt town where we'll visit Neamt Fortress, which has never been conquered by enemy and wrote in 1476, one of the most heroic pages from the history of Moldavia,when the fortress resisted to the siege of the Turkish army lead by Mohamed II – the conqueror of Constantinople. 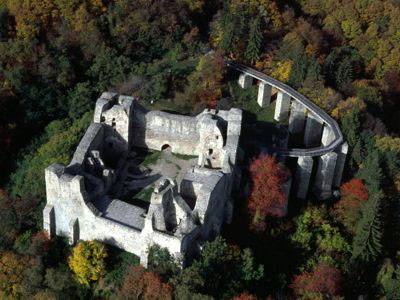 After that we’ll drive to the nearby Neamt Monastery. The church was built by Stefan cel Mare and finished in the year when the Moldavian army won the battle against King John Albert of Poland (1497). Sumptuous, with delicate colour effects, the monastery shows the maturity of Neamt Monastery the Moldavian architectonic style, which matured during Stefan cel Mare's period. The façade of the church is covered with the decoration characteristic of Stefan cel Mare's time: Gothic windows and friezes with enamelled disks, coloured in green, yellow and brown. 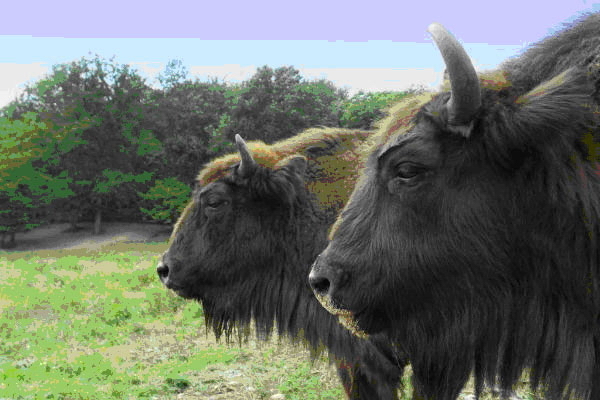 Driving back, optional the next stop can be at the Bison Reservation, where can see some animals like: dears, harts, pheasants, bear and bison were Moldavia’s symbol. Then passing through Agapia village, we'll reach the Agapia Monastery, convent with 350 nuns. The wals and gatetower aim to conceal rather than to protect: inside is a whitewashed enclosure around a cheerful garden. The interior of church was repainted in 1858 by Nicolae Grigorescu, the country's foremost painter. Also here we'll visit the work atelier of nuns for embroidery, carpets, tricotage and painting Icons! Optional - Driving on forest road over the mountain we’ll reach the Sihla Hermitage. Here is a nice and small wooden church made by only one tree. Then we’ll have a short walking to St. Theodora’s cave. Popa Museum In the afternoon we reach Tarpesti village. 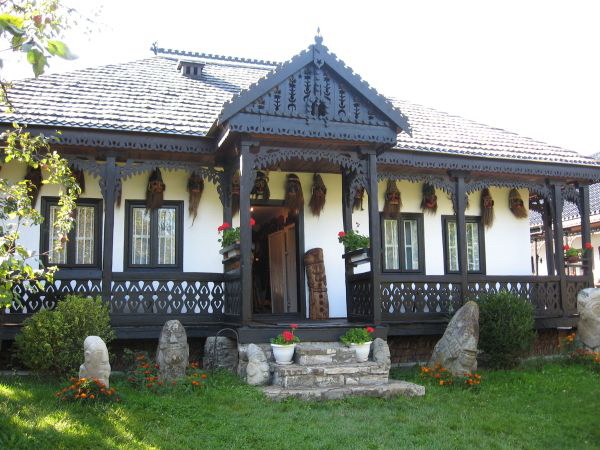 It is one of the cultural highlights of our trip, as we visit the vast collection of popular artefacts belonging to Mr. Popa, see the archaeological finds that he personally uncovered in more than 20 sites he explored personally, explore the collection of wooden and stone sculptures he permanently enriches.